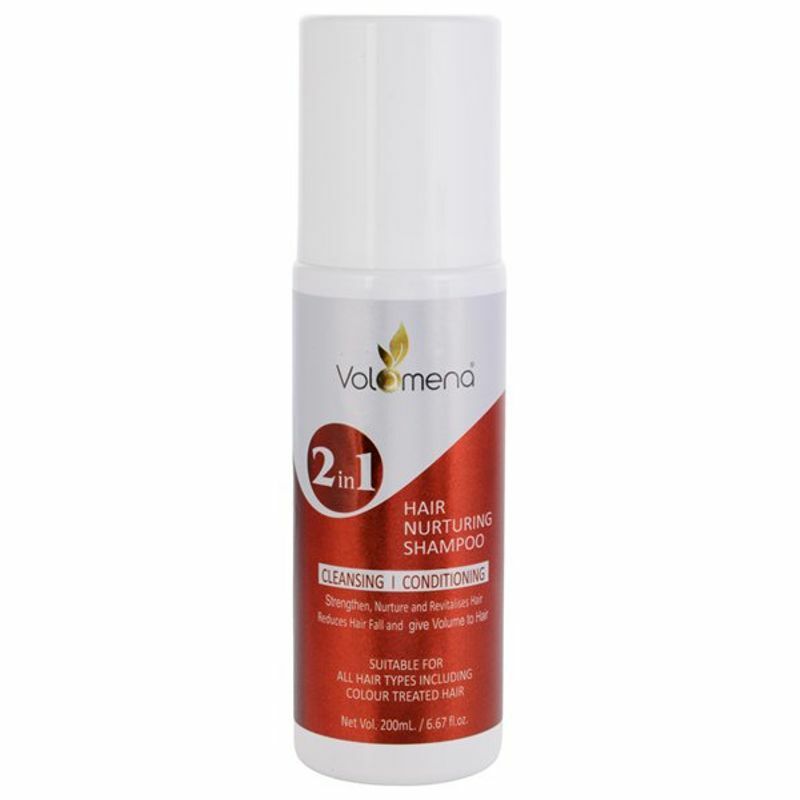 Volamena Hair Strengthing, Nurturing and Conditioning Shampoo strengthens hair from within the root and aids in reducing hair fall while adding body, volume and luster to hair Revitalizes dull and damaged hair and prevents dandruff and hair fall. Developed through latest scientific processes and specially designed to deep clean the hair, make hair softer, smoother and shinier. It helps improve the hair's overall manageability by adding requisite moisture into the hair. It penetrates deep into the hair and provides extra conditioning to leave hair soft and smooth.